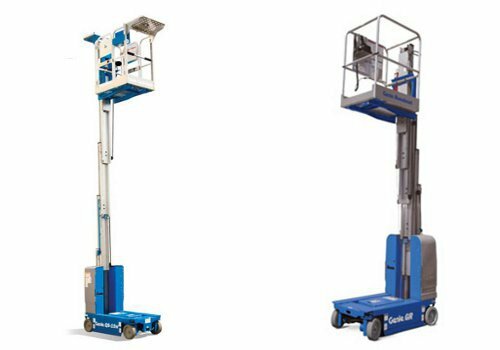 At Hire Safe Solutions Ltd we hire, lease and sell a large range of Mast Boom Lifts with a working height capability from 4.50 metres to 13.42 metres. 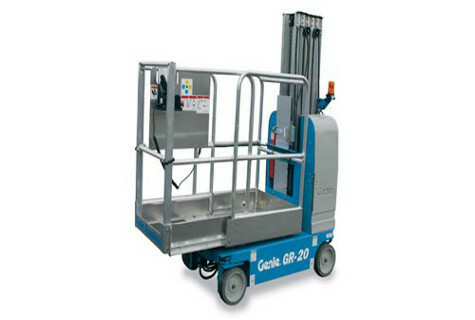 Our extensive fleet helps make us market leaders in this competitive field. 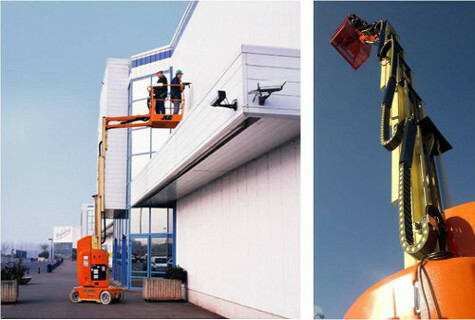 You can browse our full section of Mask Boom Lifts below. 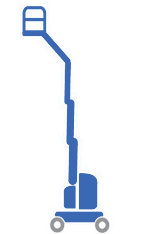 Our team of specialists is happy to offer advice and guidance on the most suitable option. 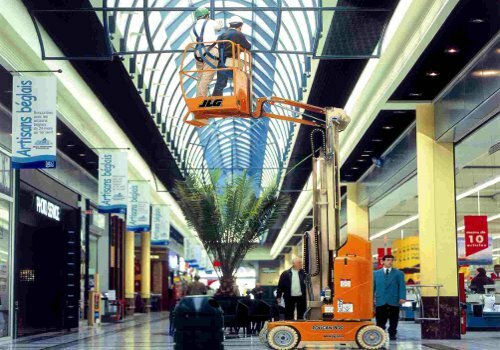 Mast Boom Lifts are essentially, vertically operating MEWPs with quiet, electric and battery drives; this platform type of MEWP, is also known as a Vertical Mast. 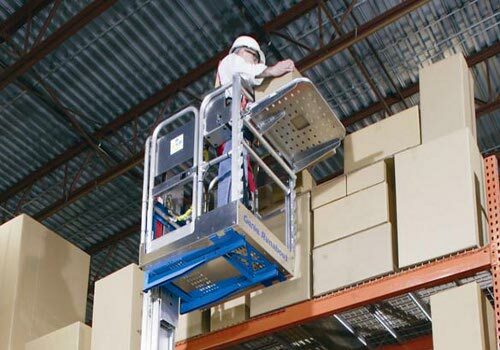 Mast Boom Lifts or Vertical Masts are generally used inside where space is at an absolute premium and where quiet fumeless operations are essential. 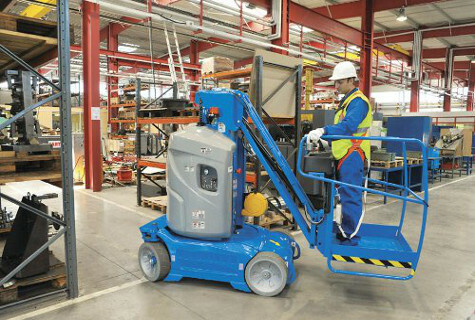 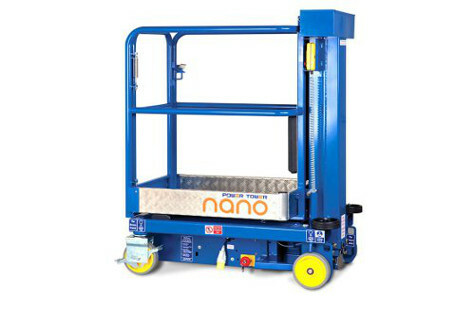 The compact narrow dimensions, starting at just 0.75m wide for the Genie runabouts, are compact enough to fit into a fridge or elevator and also lightweight enough to be used on weight-sensitive floors. 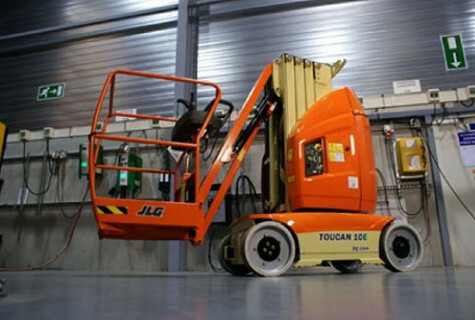 They can be moved through door ways when the operator is not on board. 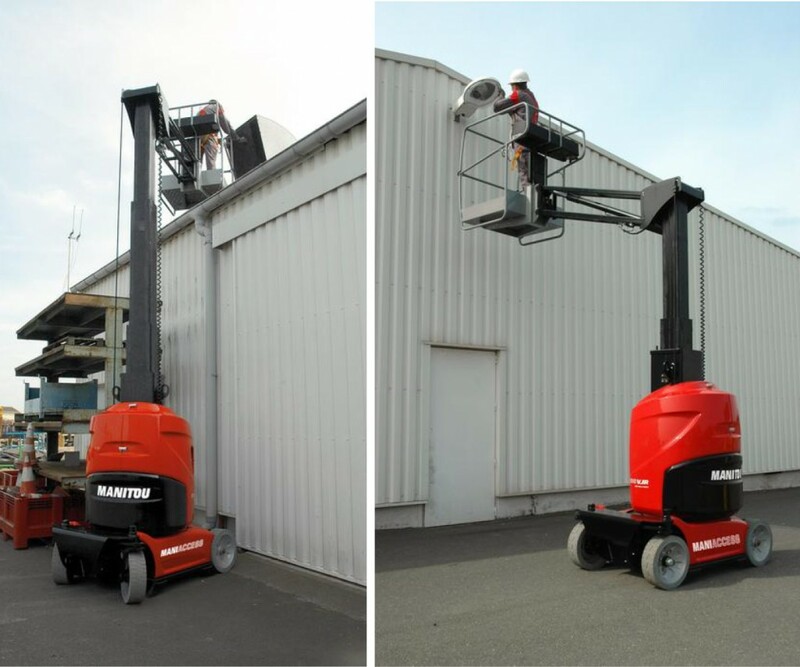 Our Mast Boom Lifts provide innovative solutions, reliability and versatility which makes maintenance easy, saving you time and money. 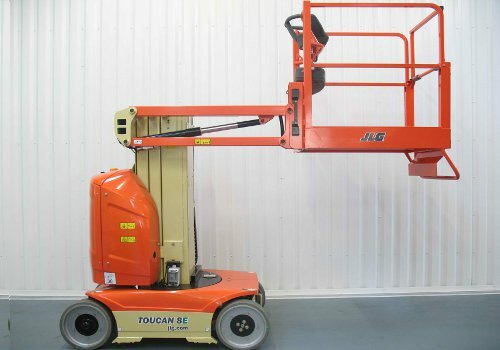 Hire Safe Solutions Ltd provide units from the leading brands including Power Tower, JLG Toucan, Genie and Manitou.